I guess it's obvious that this statue if of late president Nelson Mandela - a freedom fighter, champion of peace, and role model for millions. We'll be hard-pressed to find another such as him. 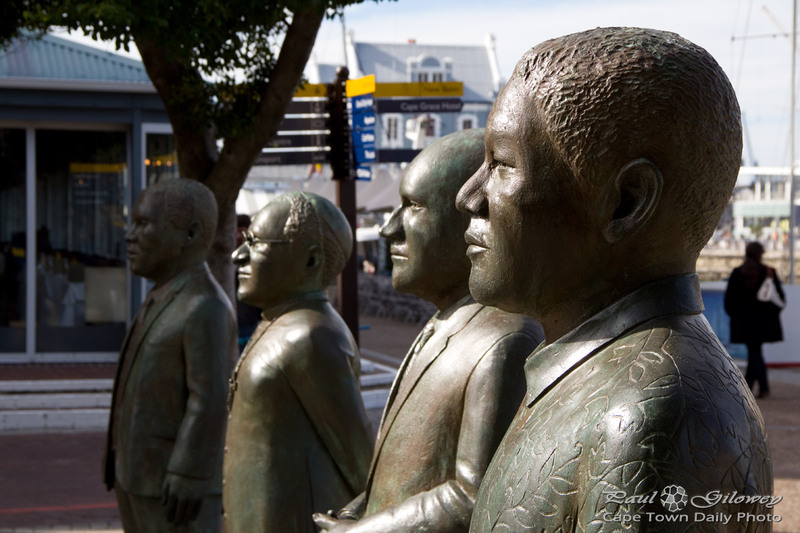 Posted in General and tagged nelson mandela, statues, v&a waterfront on Wednesday, 18 June, 2014 by Paul.